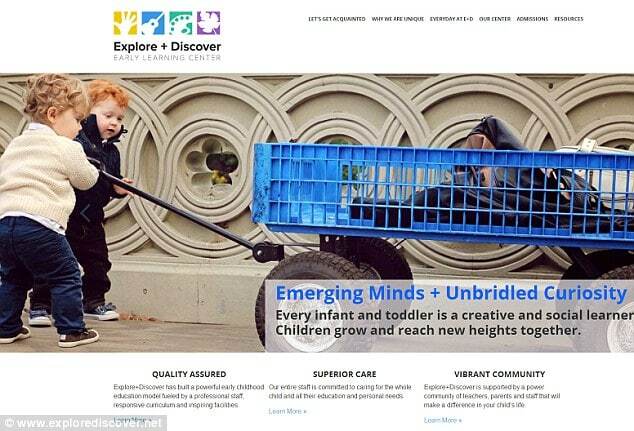 Explore+Discover, NYC private school charging $33 500 for 2 year old babies. Home Scandal and Gossip Explore+Discover, NYC private school charging $33 500 for 2 year old babies. Does it make sense to spend so much on a 2 year old? A new NYC private school, Explore+Discover, has caused a chaffing of the collar as its school fees have been revealed. A whopping $33,492 per annum, which makes it one of the most costly education outlets in the nation irrespective of age. Who knew napping could be so expensive? Never mind that most toddlers are barely around 2 years old before they can even string along sentences. A comparison of some other tuitions around the nation offer mouth gaping surprises. Yearly tuition fees at Harvard University for instance come in at $43,938 while the College Board calculates the average cost of tuition and fees for the 2013-2014 school year as $30,094 at private colleges. Whilst some parents might be passing on sending their toddlers at the school, Explore+Discover founder, Michael Koffer insists the fees are well worth it as he believes his facility is bridging a neglected gap in the market. Which begs the question what ever happened to the expertise of a parents own capacity to offer children knowledge and attention? So sure is Michael Koffer’s imminent success the founder has told he now plans to open more than 20 other similar centers in NYC. Reads the school’s mission statement: ‘Our approach to early childhood education is focused on releasing the natural curiosity of infants and toddlers. 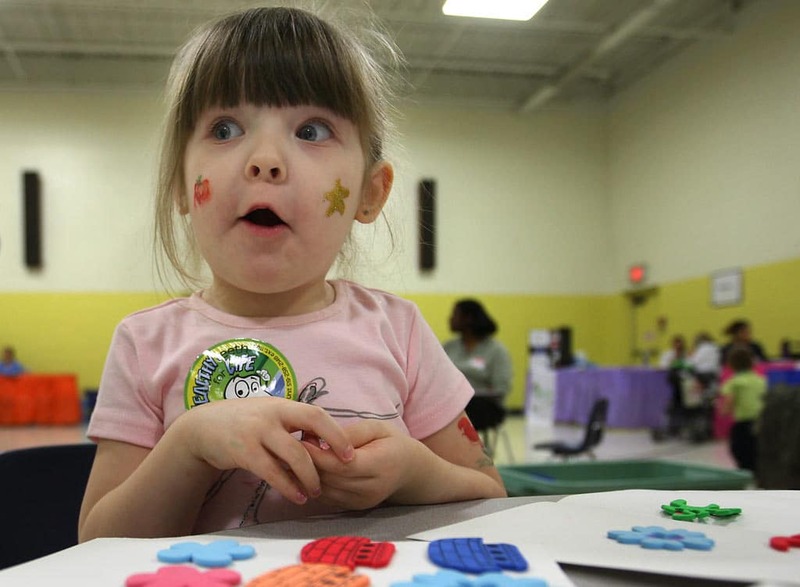 Despite the staggering prices, the school offers recourse to parents on tighter budgets, telling parents they can drop off their toddlers off two to three days instead of five. The resulting lowered tuition then comes down to $16,788 to $23,880 per annum. Which would probably send most parents to the poor house anyway, then again one suspects Michael Koffer is aiming at a more affluent clientele. And in case you’re wondering who gets to teach your toddler, the school endorses that all the teachers employed have a master’s degree in early childhood education. The 5,000-square-foot Explore+Discover Gramercy center will start classes on September 8 and is currently accepting admissions. How deep is your cheque book? I used to live in NYC – that is actually a very reasonable price for what they offer vs. other child care services such as employing a nanny to take care of my kids.